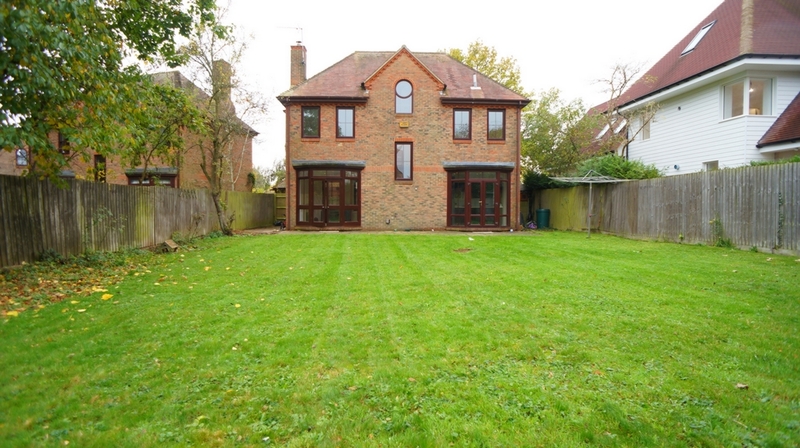 Marshalls Estate Agents are delighted to offer to let this five bedroom detached family home located in the sought after area of Loughton. Accommodation briefly comprises: entrance hall, lounge, dining room, re-fitted kitchen, re-fitted cloakroom, five bedrooms, three bathrooms with under floor heating. 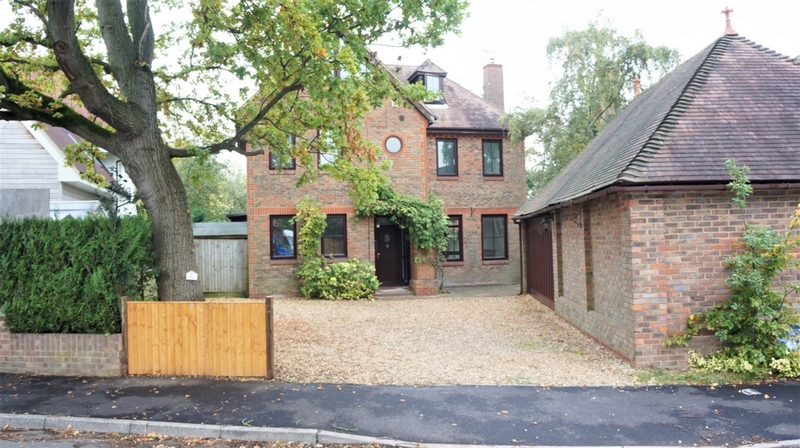 Detached double garage and off-road parking for several vehicles. ENTRY: Via UPVC double glazed door with glass insets and UPVC double glazed panels to sides. 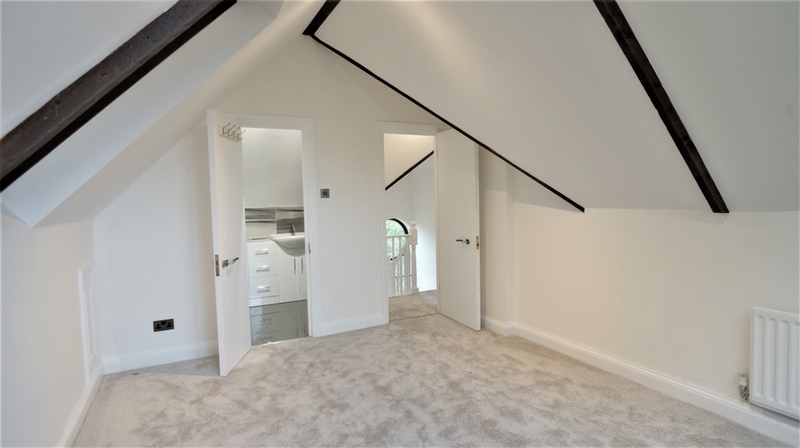 ENTRANCE HALL: Inset spotlights, stairs rising to first floor, radiator, doors to: lounge, dining room, kitchen, cloakroom and storage cupboard, telephone point, ceramic tiled flooring. 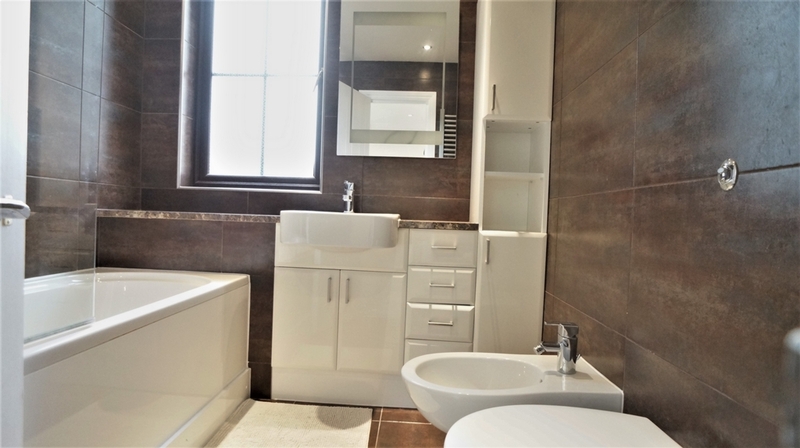 RE-FITTED CLOAKROOM: Inset spotlights, extractor fan, radiator, fitted with a two piece suite comprising of low level WC and hand wash basin set on vanity unit with mixer tap, fully tiled walls, ceramic tiled flooring with under floor heating. 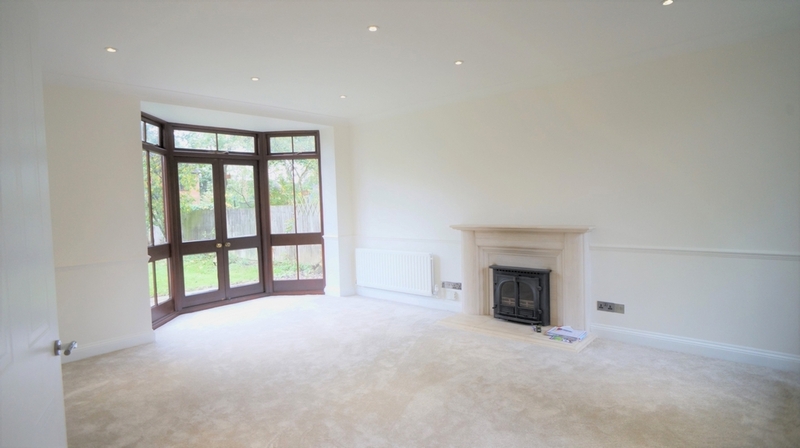 LOUNGE 5.15m (16'10'') x 4.23m (13'10''): Inset spotlights, coving to ceiling, double glazed doors with floor to ceiling units facing rear aspect, feature fireplace, two radiators, television point, telephone point. 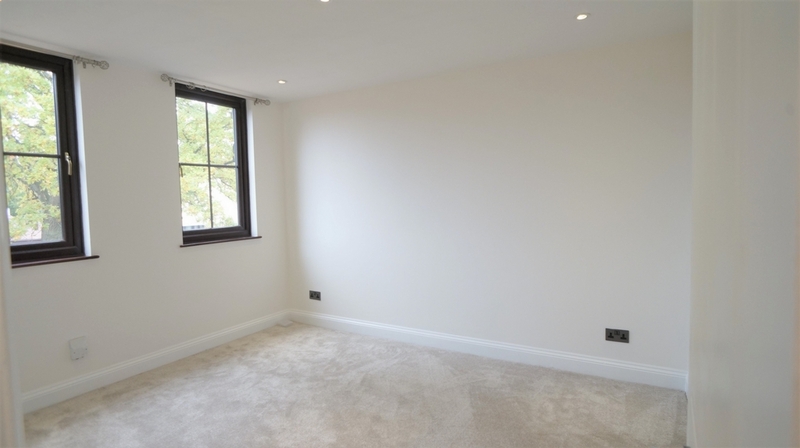 DINING ROOM 3.54m (11'07'') x 3.12m (10'03''): Inset spotlights, coving to ceiling, two double glazed windows to front aspect, radiator, solid wood flooring with carpet. 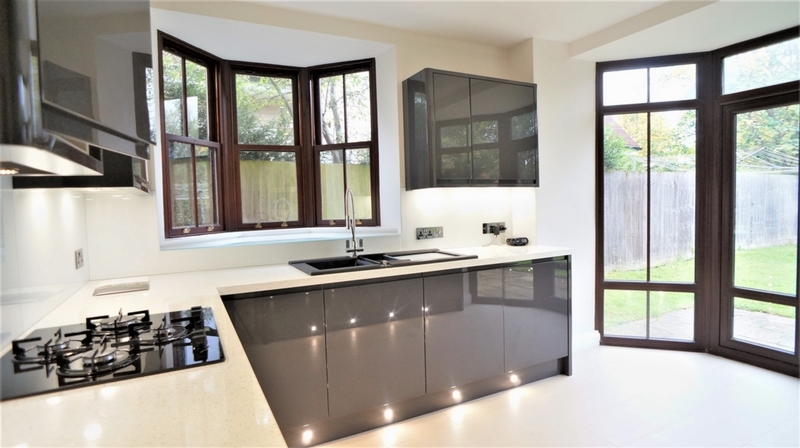 KITCHEN 4.27m (14'00'') x 3.89m (12'09''): Inset spotlights, double glazed window to side aspect, UPVC double glazed doors with floor to ceiling units facing rear aspect, radiator. 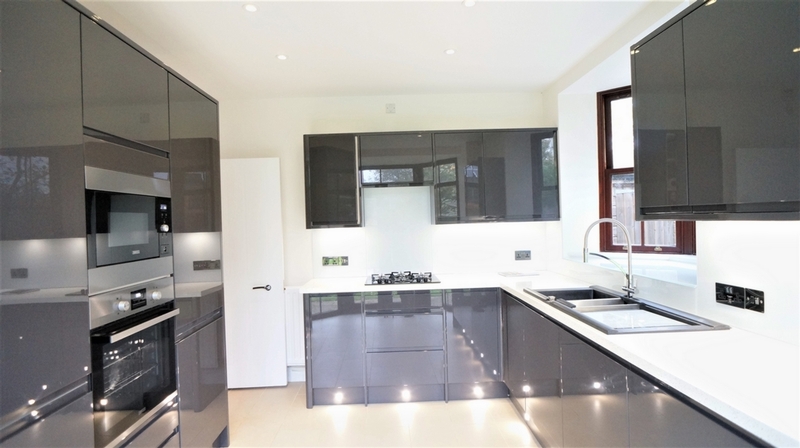 Fitted with a range of floor and wall units complimented with lights under, square edged work surfaces over, four ring gas hob, one and a half bowl sink unit with drainer and mixer tap, built-in fridge/freezer, built-in electric oven and grill, built-in microwave, glass splash back, ceramic tiled flooring. FIRST FLOOR LANDING: Inset spotlights, stairs rising to second floor, double glazed window to rear aspect, radiator, doors to: bedrooms one, four, five and shower room. 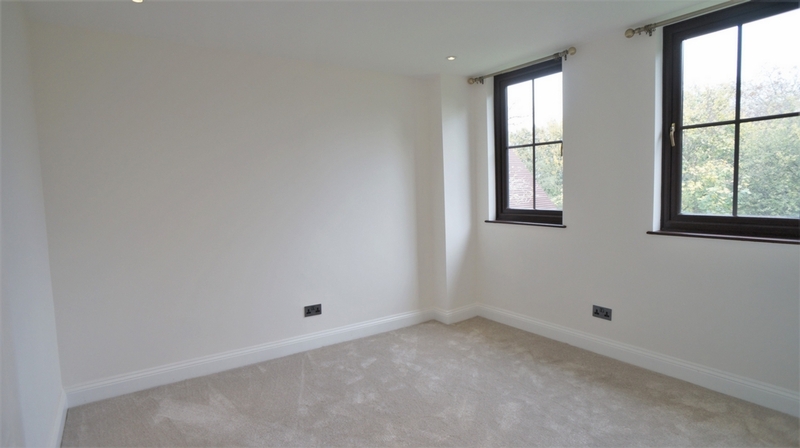 BEDROOM ONE 4.22m (13'10'') x 2.94m (9'07''): Inset spotlights, coving to ceiling, two UPVC double glazed windows to rear aspect, radiator, through to dressing area, door to en-suite. 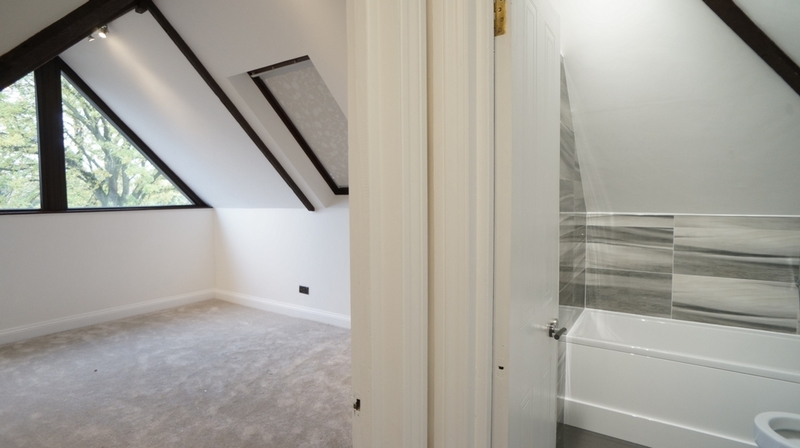 DRESSING AREA: Inset spotlights, built-in wardrobes, radiator, double glazed window to front aspect. EN-SUITE: Inset spotlights, UPVC double glazed window to front aspect, heated towel radiator, fitted with a four piece suite comprising: low level WC, bidet, vanity hand wash basin with mixer tap, panelled bath with mixer tap and shower attached, power shower unit over, fully tiled walls, ceramic tiled flooring with under floor heating. 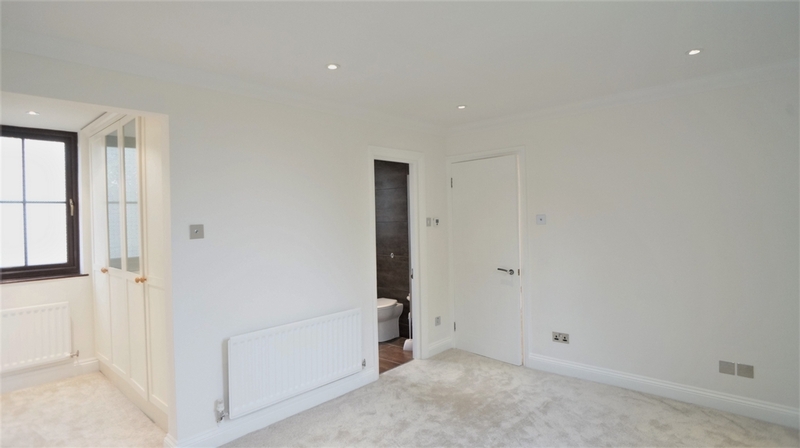 BEDROOM FOUR 3.59m (11'09'') x 3.11m (10'02''): Inset spotlights, two UPVC double glazed windows to front aspect, radiator. 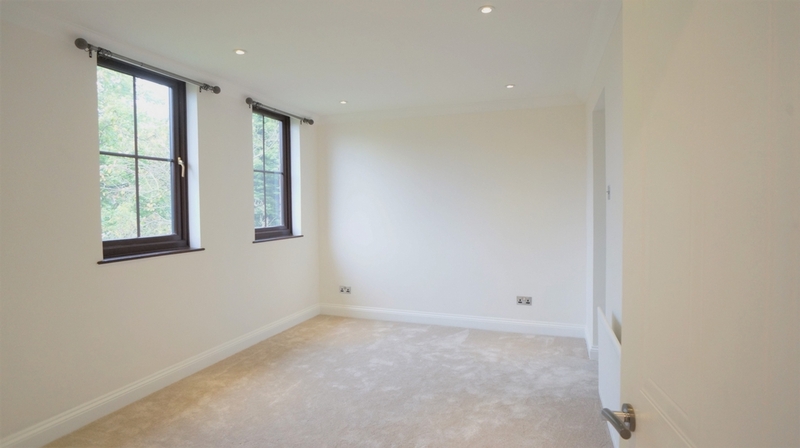 BEDROOM FIVE 3.59m (11'09'') x 3.11m (10'02''): Inset spotlights, two UPVC double glazed window to rear aspect, radiator. 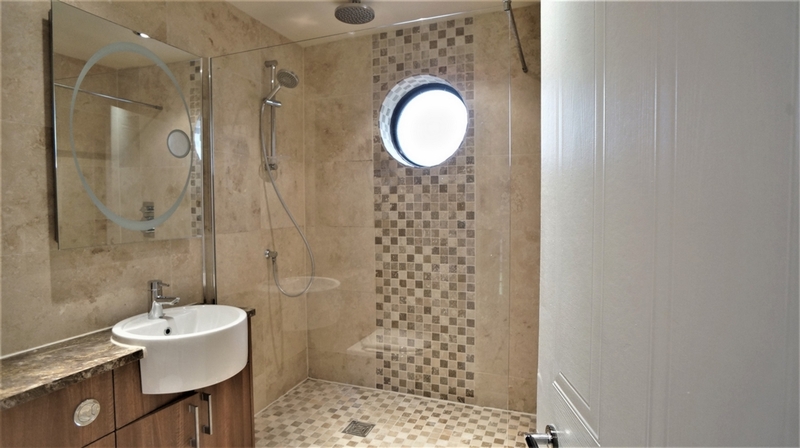 SHOWER ROOM: Inset spotlights, heated towel radiator, window to front aspect, fitted with a three piece suite comprising: low level WC, hand wash basin with mixer tap set on vanity unit and a double shower unit with rain showerhead over and hand held shower unit, fully tiled walls, ceramic tiled flooring with under floor heating. SECOND FLOOR LANDING: Ceiling light, radiator, doors to bedrooms two and three. BEDROOM TWO 4.46m (14'06'') x 3.38m (11'0''): Ceiling light, feature double glazed window to front aspect, double glazed Velux window, radiator, television point, door to Jack&Gill bathroom. Head height restriction. BEDROOM THREE 4.26m (13'11'') x 3.39m (11'01''): Ceiling light, double glazed window to front aspect, radiator. Head height restriction. PARKING: Off road parking for several vehicles. GARAGE: Detached double garage with up and over electric door, power and light. 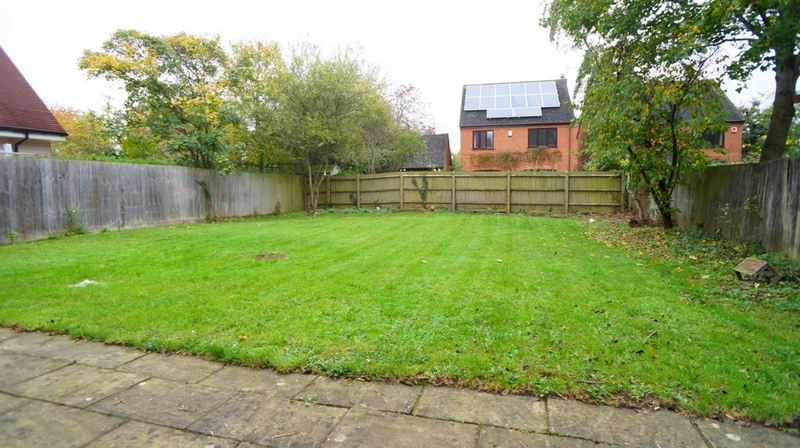 REAR GARDEN: Mainly laid to lawn, patio area, various trees, all enclosed by wood panelled fence, gated access to front. Please note that we have not tested the equipment, appliances and services in the property. Interested applicants are advised to commission the appropriate investigations before formulating their offer to rent. The measurements indicated are supplied for guidance only and as such must be considered incorrect. 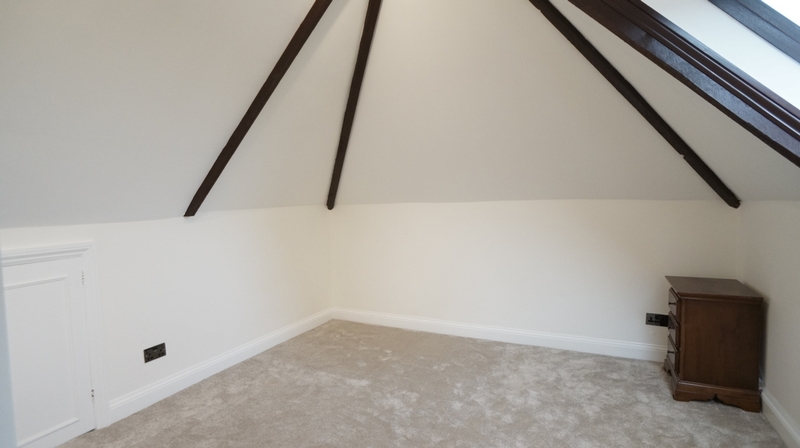 Potential tenants are advised to recheck the measurements before committing to any expense.